Like many industries, the aerospace industry is increasingly adopting 3D printing and rapid prototyping technologies to develop aircraft parts in the pursuit of trimming down manufacturing costs. 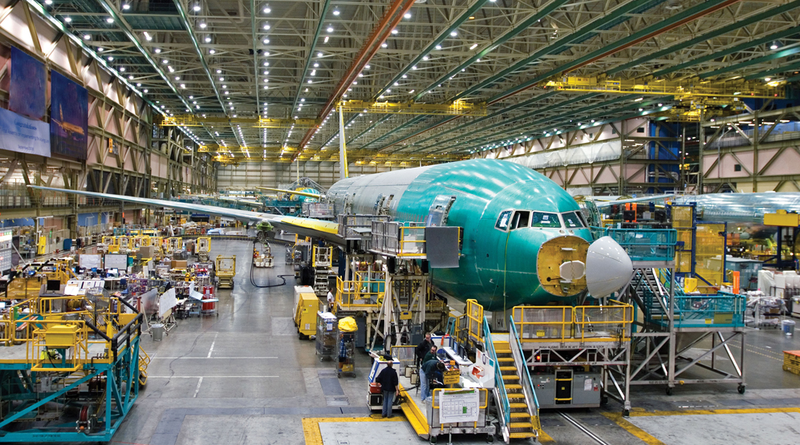 As a matter of fact, one of the major players in the aerospace domain, Boeing, already makes use of 3D printing technology extensively and printed over 22,000 parts last year. 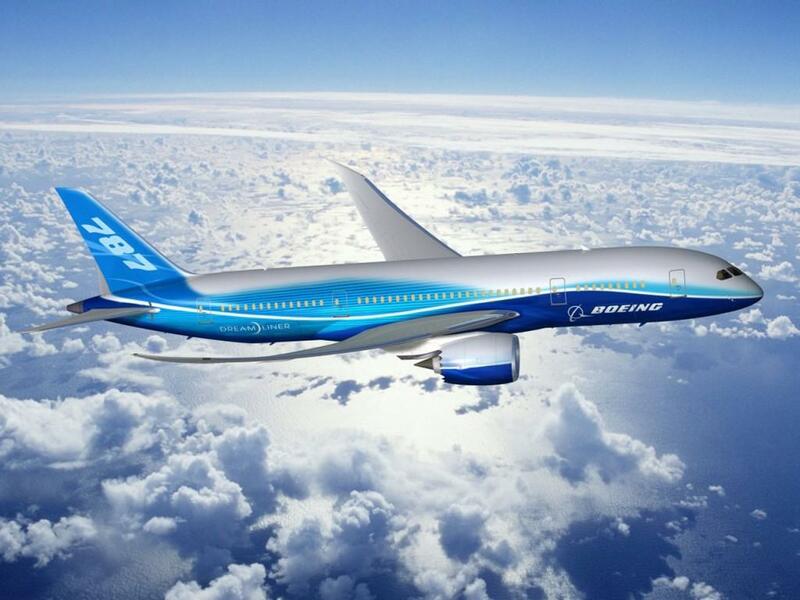 The Boeing 787 Dreamliner apparently has 30 printed parts, which in itself is an industry record. 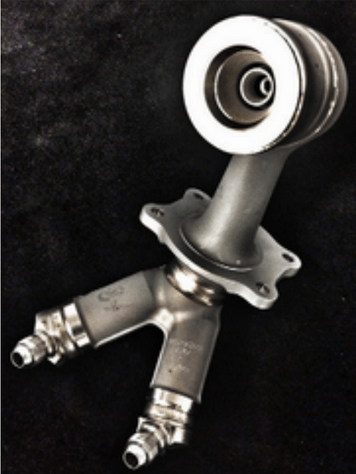 Moreover, General Electric (GE) recently announced an investment of $50 million to 3D print fuel nozzles for the next-generation LEAP jet engine. The sudden inclination of aerospace industry towards additive manufacturing is mainly due to the possibility to achieve significant weight reduction. According to American Airlines, for every pound of weight removed from the aircraft, the company saves 11,000 gallons of fuel annually. Vivek Saxena, VP of Aerospace Operations at technology consulting companyICF International, said that additive manufacturing currently accounts for as low as 0.0002% of the worldwide manufacturing market. More specifically in aerospace, this percentage is about 0.002% of the $150 billion aerospace parts market. However, many industry observers, like Saxena, forecast that the market for 3D printed parts in aerospace is expected to reach $2 billion within the next decade. With such an excessive proliferation of additive manufacturing/3D printing in aerospace industry, its potential applications in the future seem to be even more promising. Here are five most possible applications of additive manufacturing for aerospace that can be expected in near future. While smaller parts in aircraft are already being developed using 3D printing techniques, Boeing also envisions printing an entire airplane wing in the future. The present 3D printing techniques have limitations when it comes to printing large objects, as with the increase in dimensions there’s a possibility of building up of internal stresses, leading to distortion. However, a recent technique developed by BAE Systems involves making stronger metal parts by striking them repeatedly using ultrasonic tool as each layer gets printed. This allows relieving of the stresses from the part, thereby paving the way to print large objects such as aircraft wings. Apart from 3D printed nozzles, GE is also developing 3D printed parts for the GE9X engine, which is the world’s largest jet engine designed for the next generation Boeing 777X long haul passenger jet. The use of 3D printing is also expected to be useful in developing testing prototypes to check clearances, angles and tolerances without investing in CNC machining. Recently, Autodesk and Stratasys collaborated to develop a full scale model of the turbo-prop engine using 3D printing, demonstrating the future capabilities of 3D printing for developing jet engine parts. At present, NASA’s next space exploration vehicle consists of about 70 3D printed parts; yet, they are developed on the ground here on earth, which elongates the supply chain drastically. Printing parts on-demand directly in space would significantly reduce the cost and planning cycles required to send a rocket in space with necessary replacement and repair tools. 3D printing on-demand parts in space is what being currently investigated by groups like Made in Space and Lunar Buildings. In collaboration with NASA, Made in Space is conducting zero gravity tests to experiment 3D printing on the International Space Station, which would allow astronauts to print tools and parts when required. Recently, BAE Systems unveiled 2,040 aircraft engineering concepts incorporating on-board 3D printing to develop UAVs. The concept explains how an aircraft examines the disaster and reports to the mission control where the required engineering data is fed to the on-board printers to print unmanned aerial vehicles according to the requirements of the disaster scenario. Eventually, these 3D printed UAVs will perform rescue operations or monitor the situation. While this concept is still on the drawing board, BAE Systems has already invested ₤117m in research and development to ensure that these concepts can be turned into a reality. 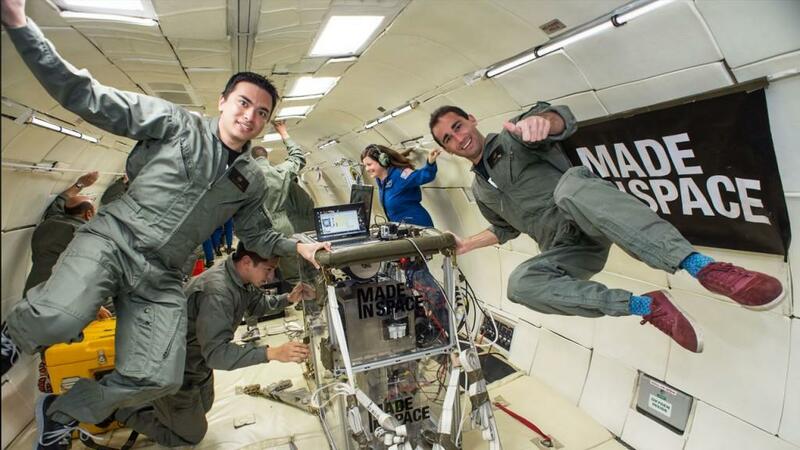 NASA is looking ahead to explore 3D printing as a service for rapid pre-prototyping. “3D printing makes it easier to capture the imagination of the mission concepts. We can see what others are imagining,” said Tom Soderstrom, IT chief technology officer at NASA Jet Propulsion Laboratory. Using 3DPaaS, engineers could obtain peer reviews, alternative design concepts, and approval for final prototype. With open source design development, there will be a possibility to integrate multiple ideas from the outside, thereby reducing the build time considerably and also minimizing costs. Discuss this story in the 3D Printing and Aerospace forum thread on 3DPB.com.